As you may be aware, the Japanese treat their pets like children, and since they are also masters of good design, it’s no surprise that some Japanese housing builders are now designing homes with special features for pets. 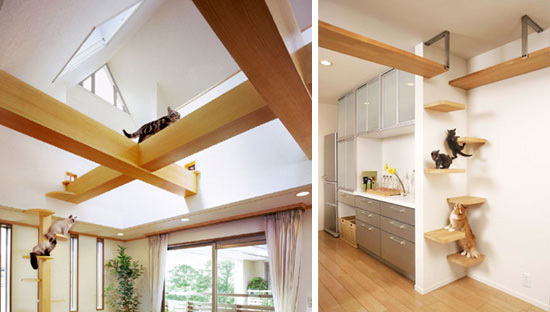 These amazing images are from Asahi Kasei’s Plus-Nyan house. Obviously a great deal of research went into the design of these beautiful spaces, from the perspective of both the cats and the homeowners. 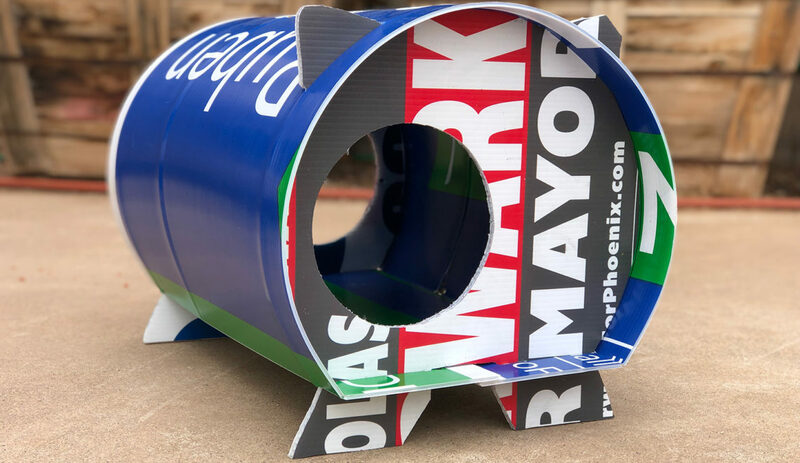 Features include open air cat walks, climbing steps, nooks throughout the house for cat hide-outs, cat doors in every door, extra space in the bathroom designed especially for a litter box, an enclosed deck area, and special fences to prevent cats from escaping. They have even gone so far as to use pet-friendly construction materials that resist scratching and are easy to clean. Thank you to Sachie at My Cat Goma for finding this and for translating the Japanese descriptions for us! Is there a catalog for prices and more ideas. I would love one. These are some lucky cats! Half a dozen cats, and one litter box? Could they adapt the plans so an adult human could crawl through all of those holes and ledges? Why should the cats have all of the fun? And think of the calories you could burn. Such an amazing place for cat! Awesome. 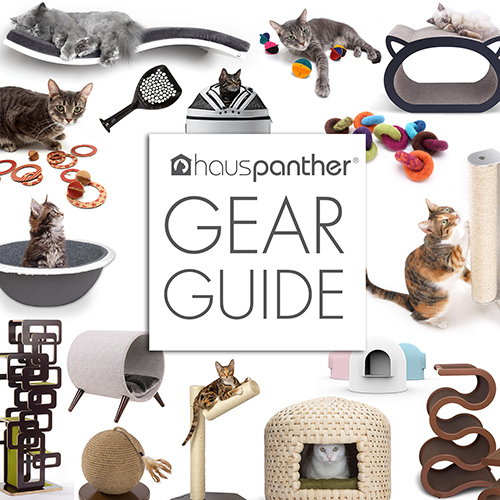 I would never think that a house would be designed like this for cats. It looks really good, that it is good for cats is just a benefit. My favorite part of the design is the litter box in the bathroom. It is a really classy touch.